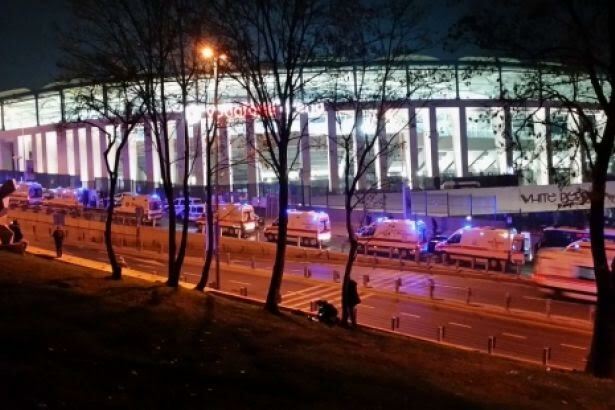 It has appeared that many people were dead or wounded in the bomb attacks happened at Besiktas yesterday. The number of casualties which approaches 30 might increase in the coming hours. We share our deep condolences with the acquaintances and beloved ones of the victims and wish health to the wounded people. There is too little information shared with public, about the way the attack took place and the identities of those who did the attack. It is also unknown that whether the authorities and those who conducting the investigation have reached in depth information about the real picture, or even they will. Yet, it is obvious that this attack is part of a political systematics. This systematics excludes people and the citizens from politics; reduces politics into the arm fights and "messaging" of specific powers with ambiguous principles and values. Knowing the identities of neither the victims nor the attackers would change the conclusions which are to be inferred. Communist Party, condemns this obscurant attack, killing tens of people, and being the last link of the attacks which deepen the darkness, the communities in Turkey and in the world trying to escape from, and make our people more and more inactive with that polluted politics.